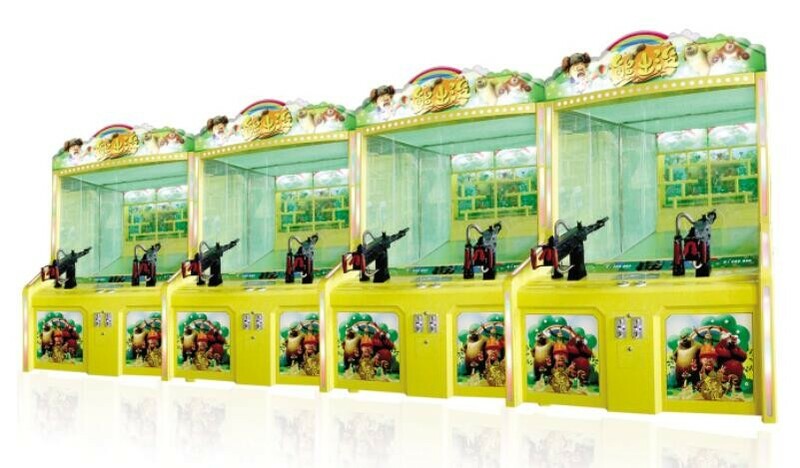 Shooting Machine, Filling balls automati cally supply.full-automation. 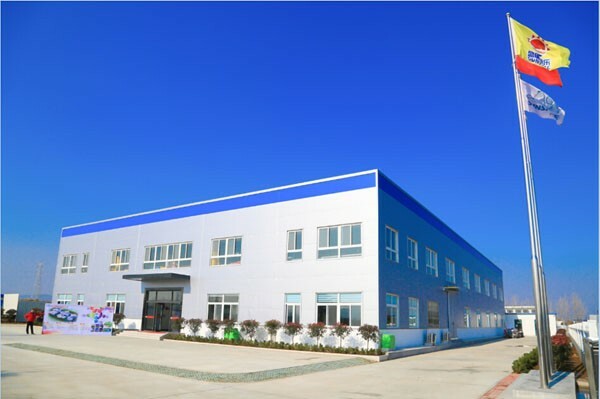 1.All polished surface, pickling, caustic, phosphate, spray,one hour of high-temperature treatment In 180-degree oven.Painting completely Penetrate into the metal surface.High cost, complex process. Spray treatment, PVC silk, very wearable sunscreen. 2.The body with Military seamless steel pipe, Laser Cutting, A sheet metal forming, Stainless steel self-locking nuts, no rust, no shedding. 3.Stereo protective measures. Ensure safety. Bulletproof network using acrylic and good nylon material. Durable Acrylic for all imported high-strength acrylic, translucent, and non-discolouring. 4.One set with 2 guns, sheet metal body processed. 5.The grip is annatto rosewood from Taiwan, the quality is very good. 6.Bullet is an all-natural food grade rubber imports, Durable,When the gun shots, the mark fall. Mark is 1.5mm thickness steel production, which will not be broken. 7.The game could be customized by your own idea. 1.It is automatic to offer the bullets circulating. Top creation all over the world, with national patent. This feature will absorb the customers to play. Throughput is very large, which is accommodated a large number of customers. 2.Sights. Mechanical aim, accurate shooting. 3. Counting bullets automatically, Laser sensors detect the number of bullets fired. 4.The number of marks falled can be calculated by computer. Metal proximity switch, which ensure that no damage. The number of fired bullets and down marks would be displayed synchronized. 5.Rising up the mark automatically. After finish shooting one round, the marks can raise up automatically. 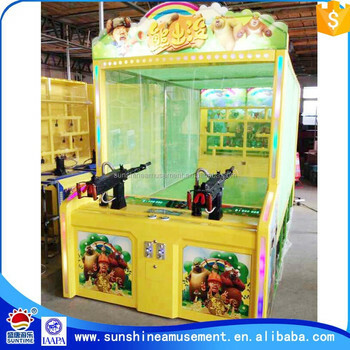 1.Coin-operated management, Sunshine provide professional security coins, local coin also can be used. 2.There is audit function, which can check daily income . 3.Console Display Coin quantity and scores and Countdown times, which is convenient for daily maintenance management. 4.Language System: English or your own country's language. Voice broadcast with music. 5.LED lights,Guarantee lighting effects, which attracts attention. In accordance with relevant provisions of the manual operation, send introduction installation. It is so easy. 400 Set/Sets per Month. 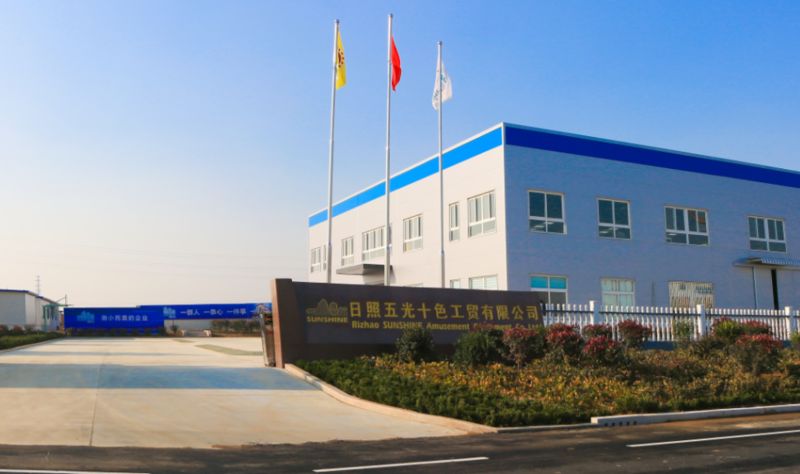 Our factory is over 30,000 square meters, there are more than 50 staffs working for the workshop. 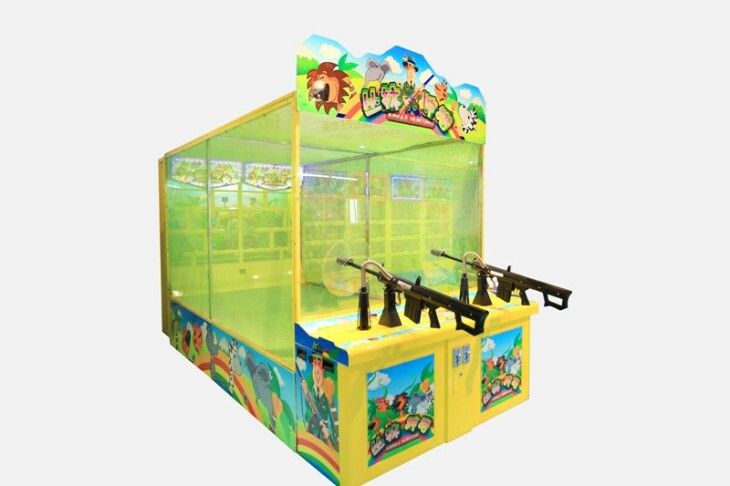 We will be the largest amusement equipment manufacturer in the North of China. 12 months for free. (more parts ) .Sunshine will provide the most professional and best service for you. Best ability of earning money! If there is more questions, please don't hesitate to contact with me and I will offer best solution.